Feb 18, 2019 | Posted by A.G.
Miller has been so great in communicating all of our options and next steps throughout the whole process. We enjoy the staff and the process has been smooth so far! Oct 19, 2018 | Posted by L.K. All the staff is really nice and they make sure you know how to take care of your teeth. They always make you want to come back! Nov 1, 2017 | Posted by R.R. Had four children go through Miller Orthodontics, and now myself. I loved the shuttle service for the children, and the staff is always friendly. All the (now adult) children have great-looking smiles, and I am hoping for the same with me! Oct 27, 2017 | Posted by L.D. Miller Orthodontics has provided wonderful care to my daughter. The staff is very friendly and helpful, the environment is welcoming, and the overall experience is exceptional. Very happy!!! Oct 26, 2017 | Posted by A.G.
Oct 23, 2017 | Posted by N.B. I love Miller Orthodontics they make your braces journey fun! The Staff are so nice they explain things very well. Winning prizes encourages me to take better care of my teeth. Thank You Miller Orthodontics! Oct 11, 2017 | Posted by S.S.
From the first day we walked in we knew this was the place for us. Friendly people and atmosphere. We are just a few months in and have seen major improvement. Oct 9, 2017 | Posted by A.H.
We had a great experience with my daughter's braces, it's now my son's turn. He too is enjoying his office visits. The staff makes it fun and efficient. If you're looking for an orthodontist, we all give them a thumbs up! Oct 3, 2017 | Posted by E.H.
I’ve been coming to Miller for a year and a half. The have made having braces fun and easy. Everyone is always so nice and friendly. I’d recommend to anyone who needs orthodontic work. Apr 16, 2019 | Posted by M.I. The staff are super nice. I recommend Miller Orthodontics. Mar 30, 2019 | Posted by M.C. 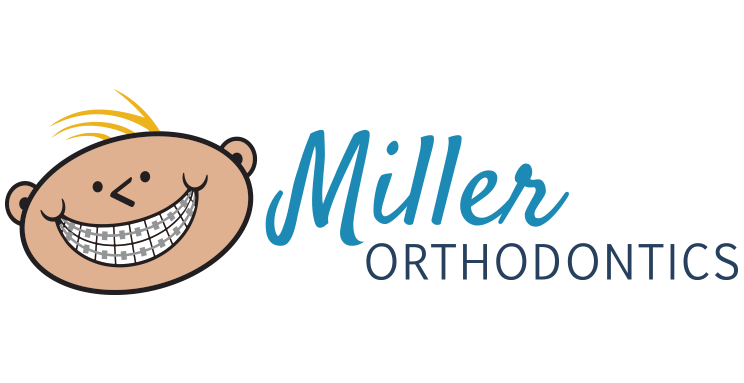 I just started going to Miller orthodontics and it is the best!! Their staff is really nice and you can win a bunch of points for prizes that you can get along the way, which gives you something to look forward to every time that you go. Plus, before my first appointment I could already see a dramatic change! Mar 22, 2019 | Posted by A.W. Mar 21, 2019 | Posted by A.P. Everyone has been so nice to work with.